We spend hours in every city, suburb and town in Australia shortlisting, checking, vetting and verifying local cleaning companies to bring you the best local businesses. Save time, avoid the scams and choose a business who always goes the extra mile. 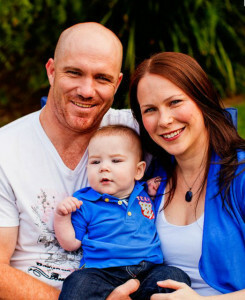 Mighty Clean is a family owned and operated business based in Penrith. Owner Phil Mathot takes pride in his work, and has over 5 years industry experience. 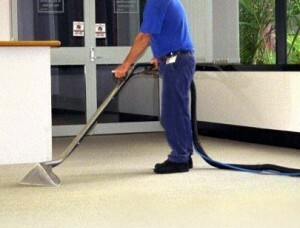 Complete Carpet, Rug, Tile & Upholstery Cleaning Service. Mighty Clean Carpet Cleaning Penrith use the latest technology, and specialist Eco-friendly (& child safe) cleaning products to get your carpets, rug and upholstery clean. They are experts in stain removal (and often get called in to remove the stains other cleaners couldn’t remove). Protect your investment and choose an expert with the skills, knowledge and experience needed to professionally clean your carpets. Mighty Clean work with home owners, tenants, real estate agents, and a number of businesses in the Penrith, Blue Mountains, Richmond area. With a high number of repeat customers, and a steady stream of referrals from happy clients Might Clean must be doing something right! For a start I am fully trained and certified by the IIRC and approved by Woolsafe (many competitors have no formal training), and I use only the highest quality environmentally friendly (and pet/family friendly) products. 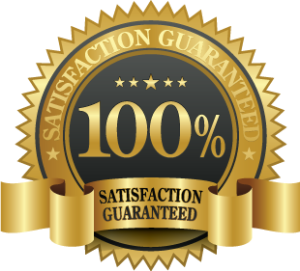 I offer a 14 day complete satisfaction guarantee and will even come back to clean any spills or stains that occur during this time. Do you offer any special offers or discounts? Yes, we regularly run seasonal promotions and discounts and offer special deals for people who book two or more services at the same time. Call owner / operator Phil Mathot today for a friendly chat, and free no-obligation quote. If you’ve never had your carpets steam cleaned before you might assume that all companies provide the same service, and the choice simply comes down to price. However whilst price is certainly an important factor, there are many other factors to consider before deciding which business to invite in to your home or business. 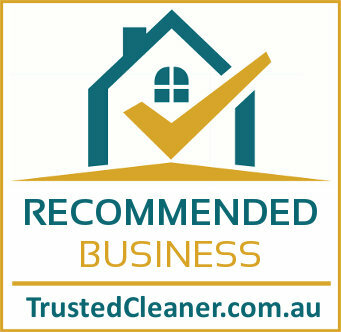 If you have any feedback, or would like to nominate a carpet cleaning company in Penrith, or another part of Sydney / NSW please get in touch with us, we’d love to hear from you. If you are a previous, or current customer with Mighty Clean in Penrith, NSW please leave a review below. Your review will be checked (to make sure you are a genuine customer) and then published on our website.